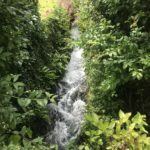 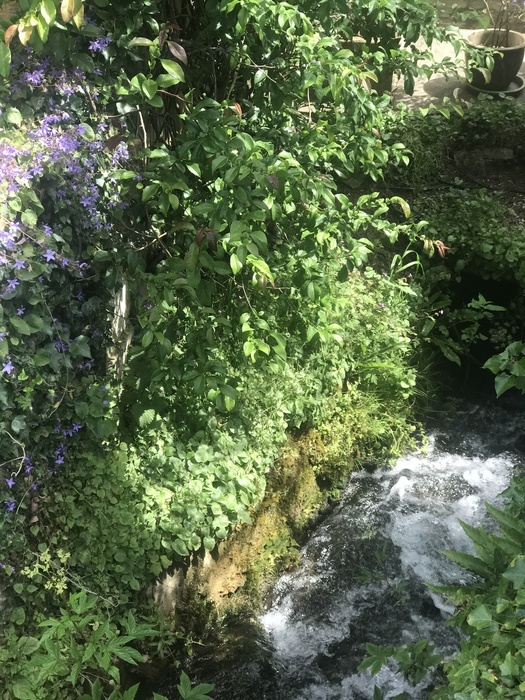 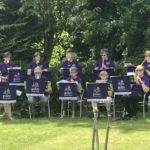 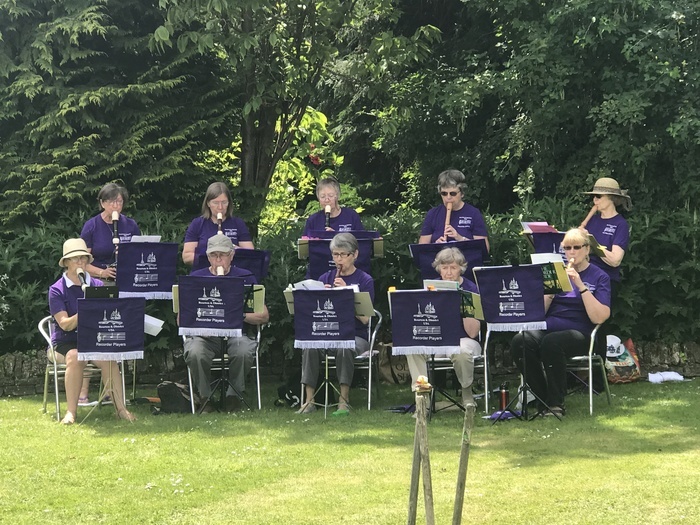 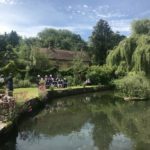 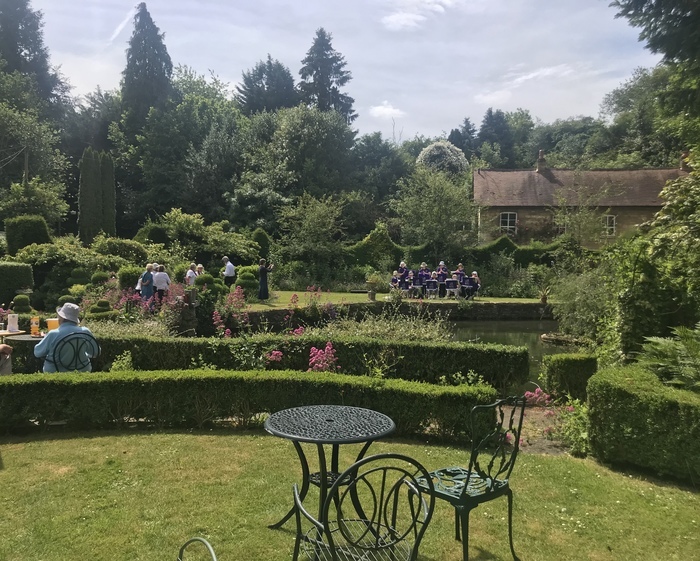 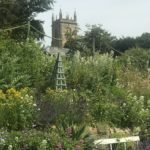 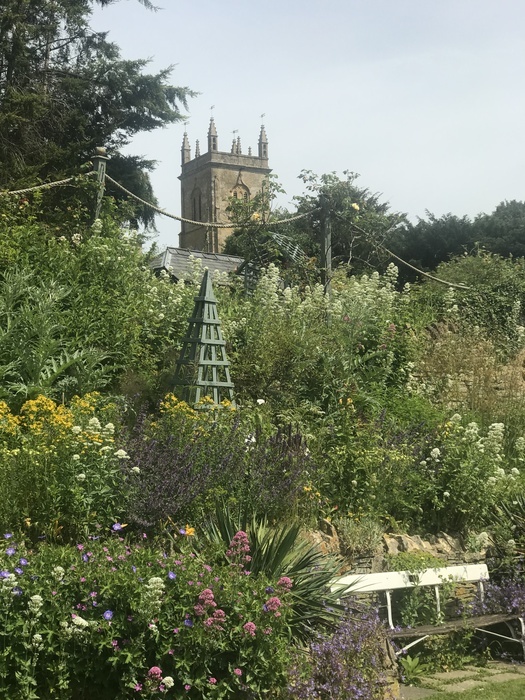 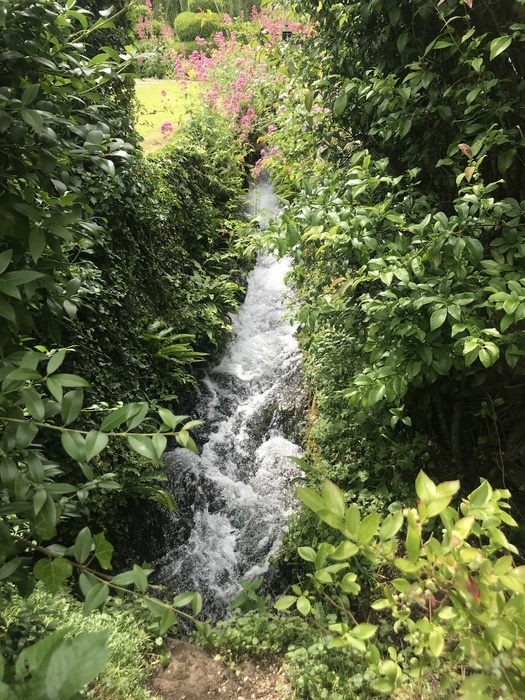 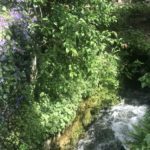 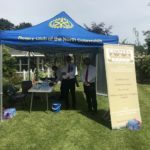 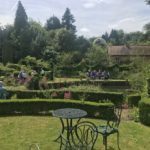 Our thanks to the Rotary Club of Chipping Campden and North Cotswolds for hosting a charity open day at the lovely Mill Dene Gardens on the 23rd June. 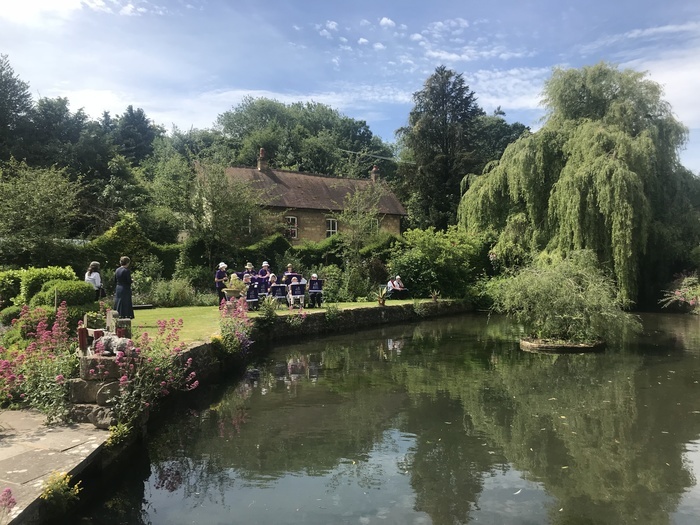 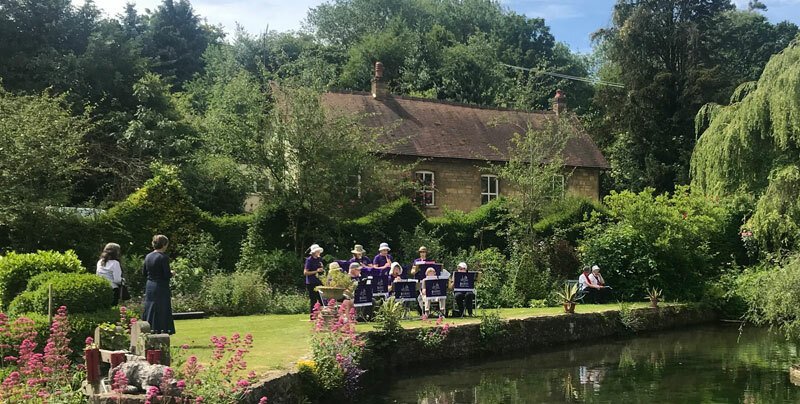 It was such a beautiful day and we were lucky to enjoy recitals by the recorder group and choir of U3A from Bourton on the Water. 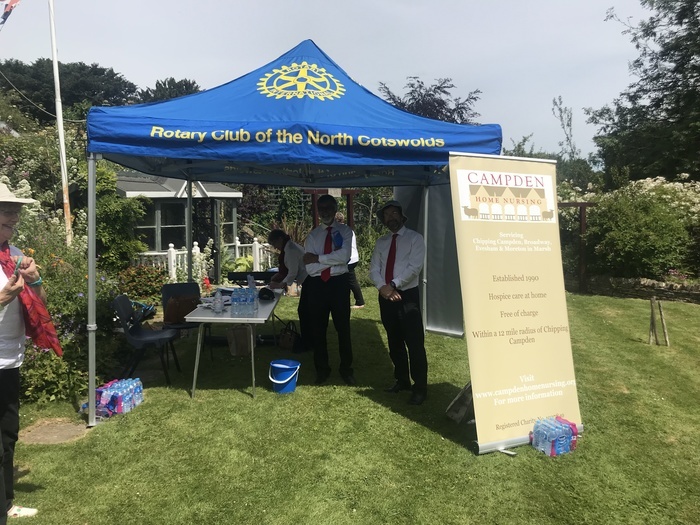 Thank you, Rotary, for your continued support.